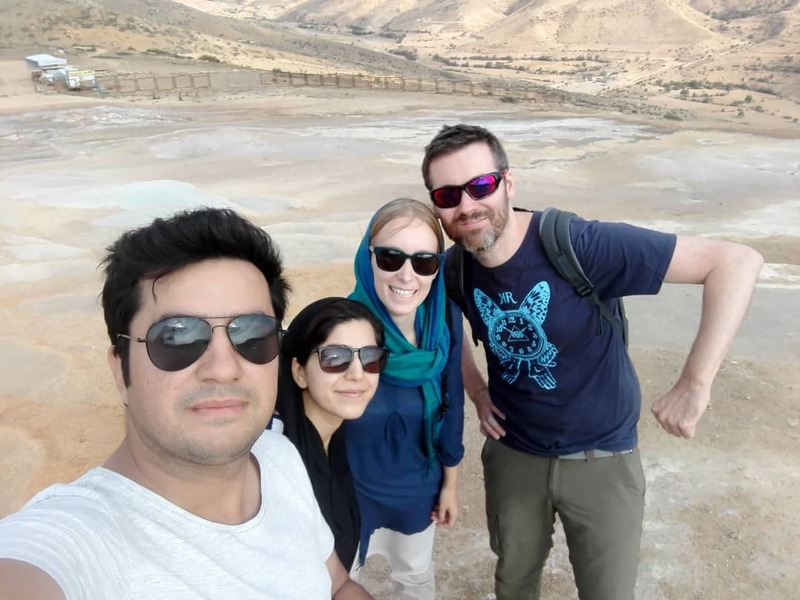 I can offer you wide range of tours all over Iran to show you it's nature beauty & help you to identify, learn & understand our history, culture & customs. 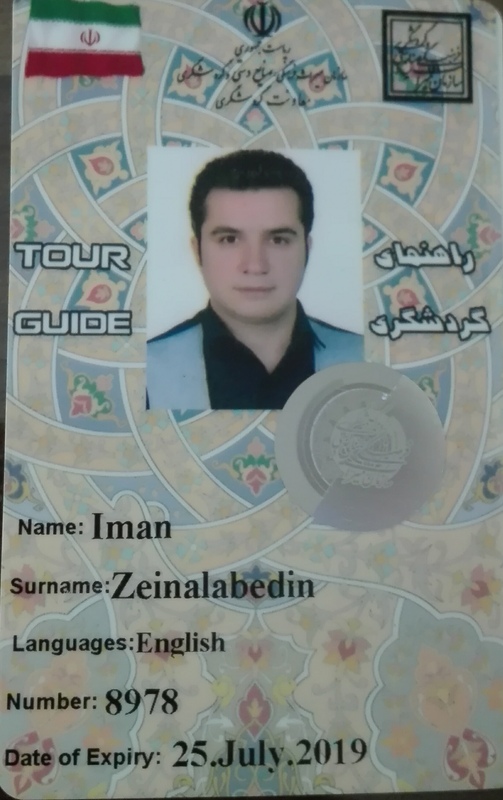 I'm an Authorized tour guide & driver guide with more than 10 years experience, also a tour operator. 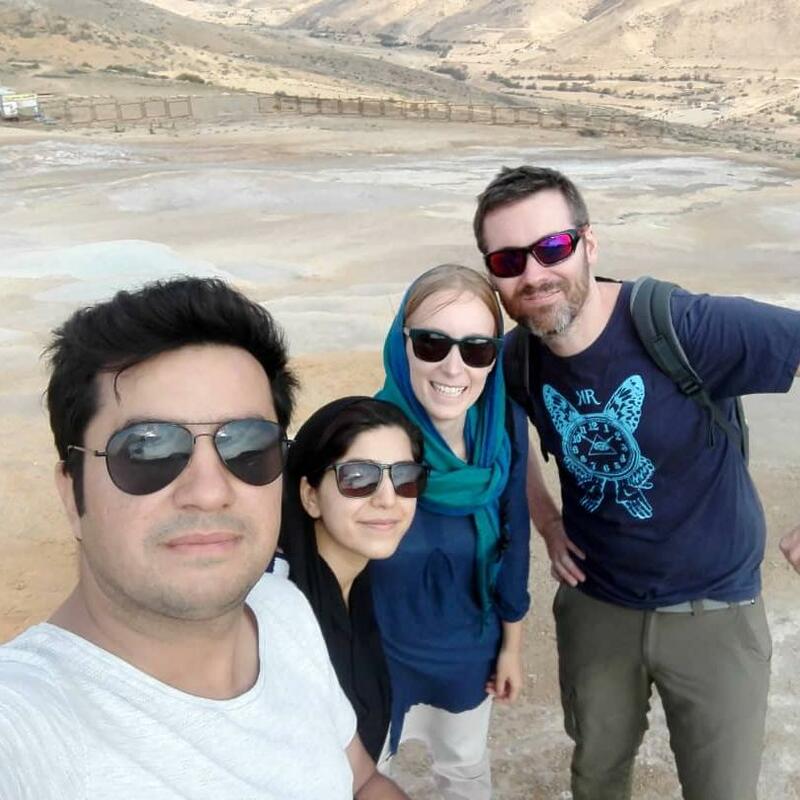 Ready to organize all kind of tours as like as historical, medical, natural tours etc for the foreigners who want to visit our beautiful country or guide them as a Tour guide or Driver guide in all over Iran.